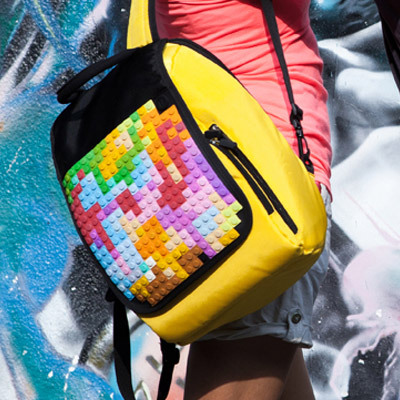 with fun backpacks, bags and accessories. 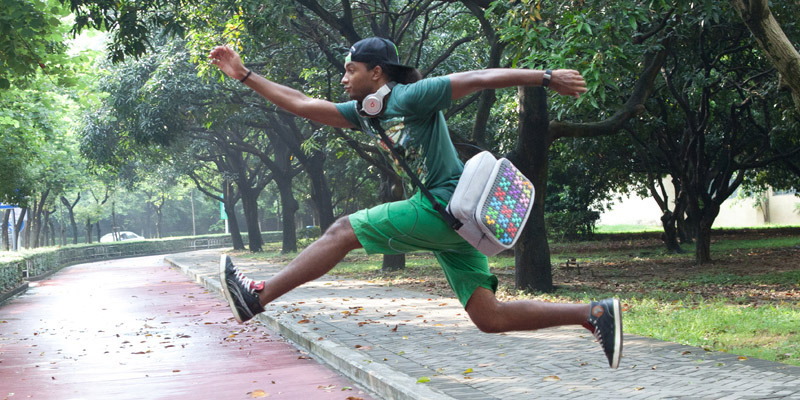 Express yourself in a million ways. 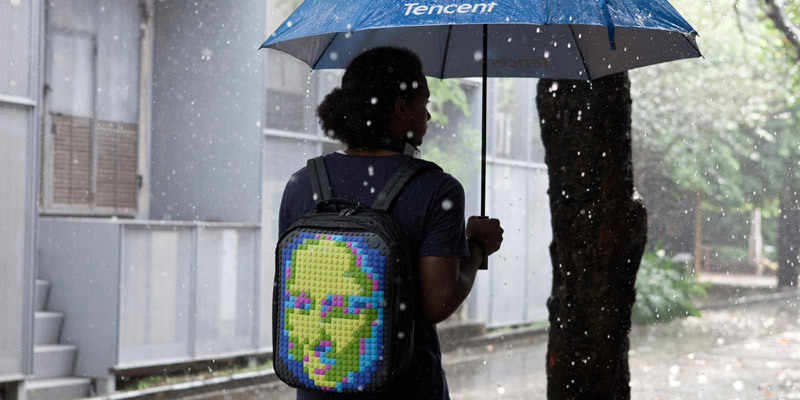 The possibilities are endless with 24 pixel chip colours available. 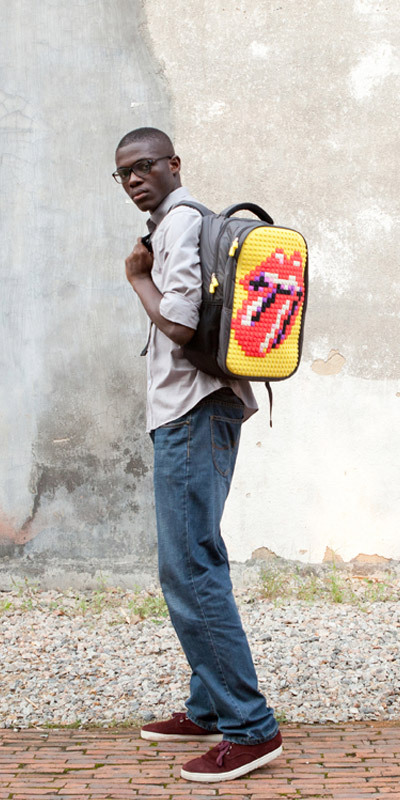 View the Gallery for ideas and inspiration. 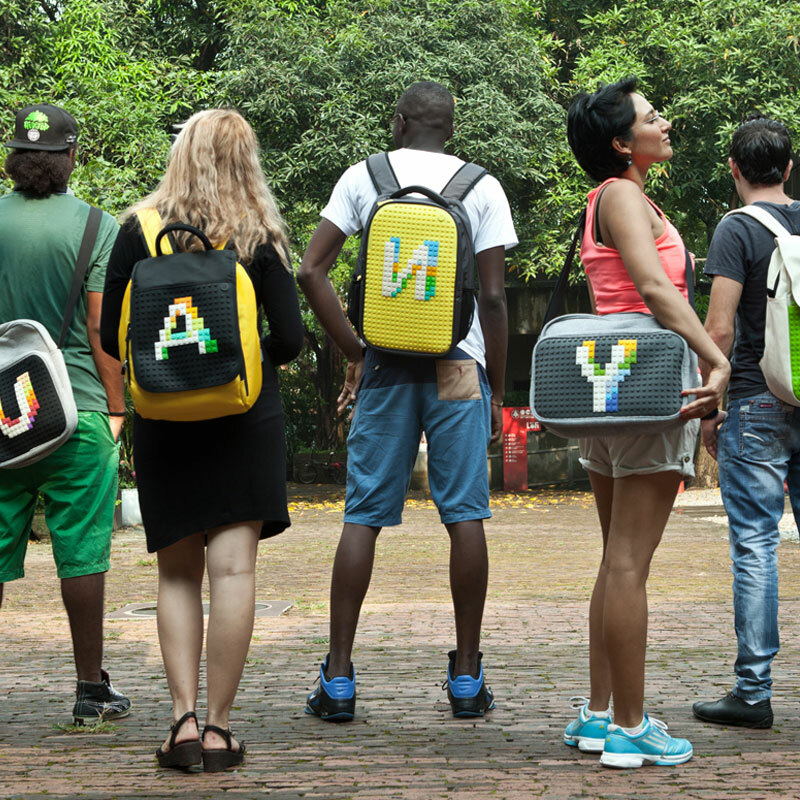 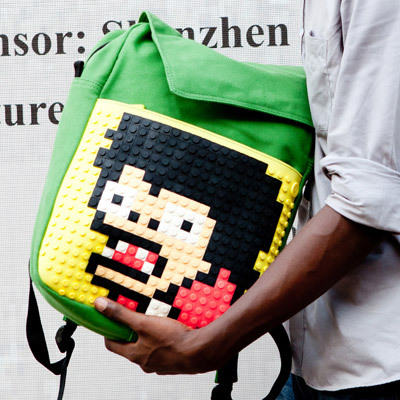 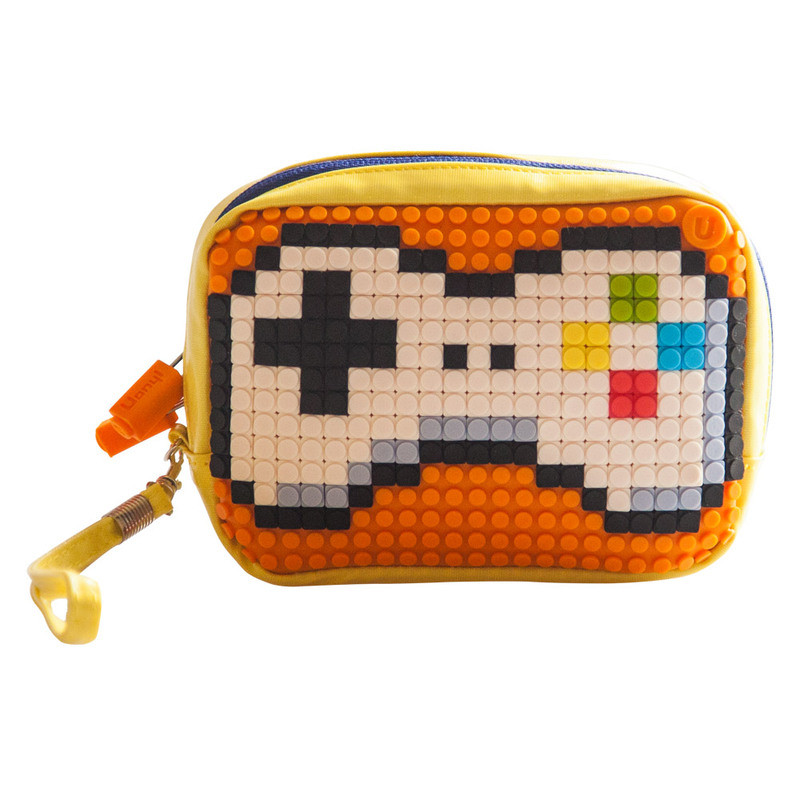 Upixel art bags, backpacks and accessories give you the freedom to express your creativity through pixel art. 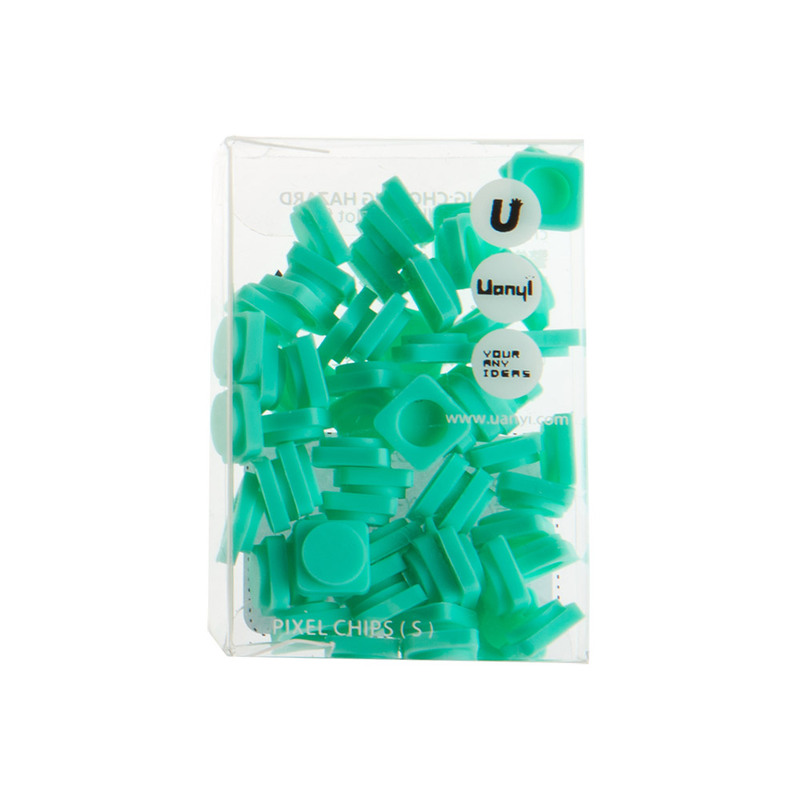 Up to 260 FREE pixel chips come with every Upixel product and now, with 24 cool pixel chip colours to choose from, the possibilities are endless. 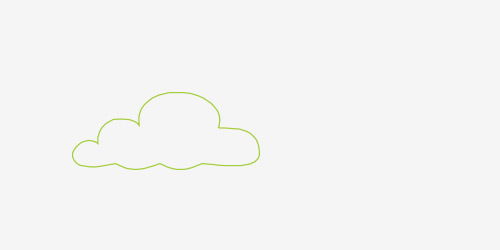 Check out our short video to see some of the possibilities… whats your idea? 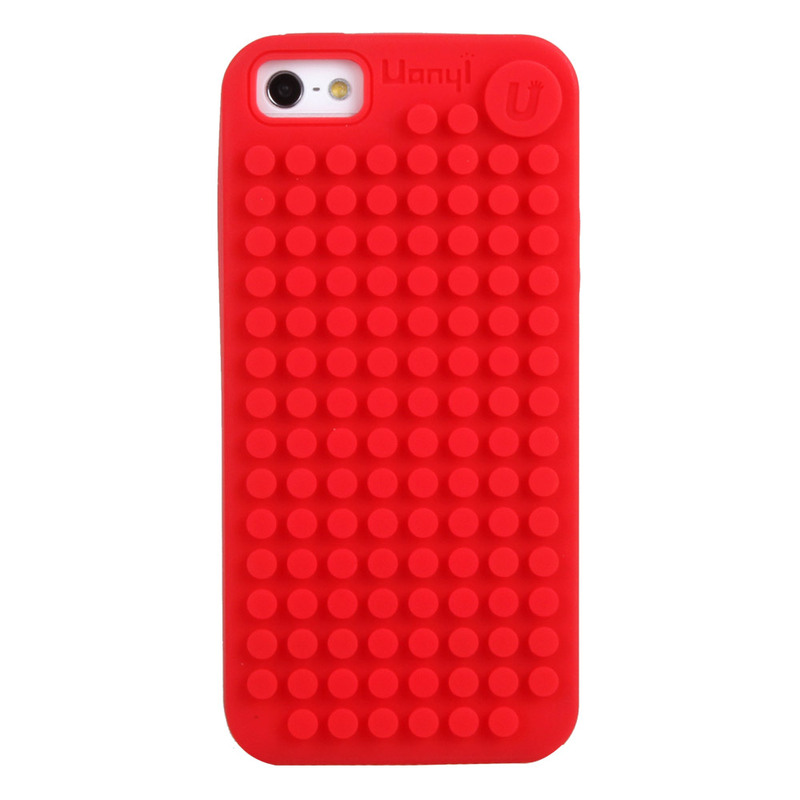 Each Upixel product is designed for maximum user experience and is made from quality eco-friendly materials. 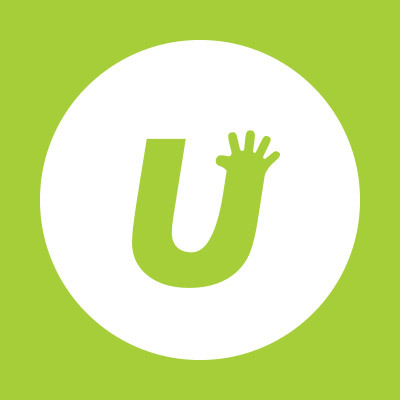 Every Upixel product has been ergonomically constructed and field tested for the ultimate in user satisfaction. 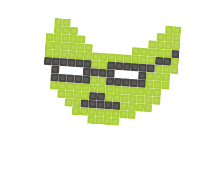 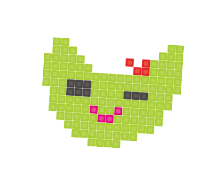 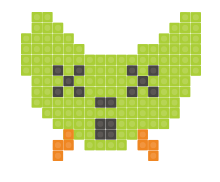 Upixel is all about expressing your own ideas and having as much fun as possible… its what we live for, right? 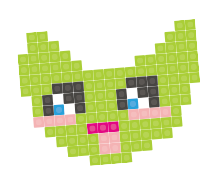 Share your pixel creations with the world. 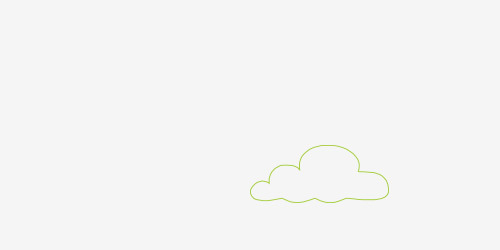 Send us your finished artwork, and we’ll feature it in our gallery for all to see.